If you’re just starting out on your financial journey, you probably feel overwhelmed and frustrated by money. I know I did when I first started. I felt that I couldn’t escape the burden of my debt and no matter what, it would always be with me. The thing was that I was constantly living in a scarcity mindset and didn’t know how to break it. When I started making steps to change my situation, my mindset slowly started to shift. This shift is important. It can be hard to figure it out on your own. It took me months of searching the internet and reading personal finance books to get myself to a place where I was empowered by my money, instead of controlled by it. 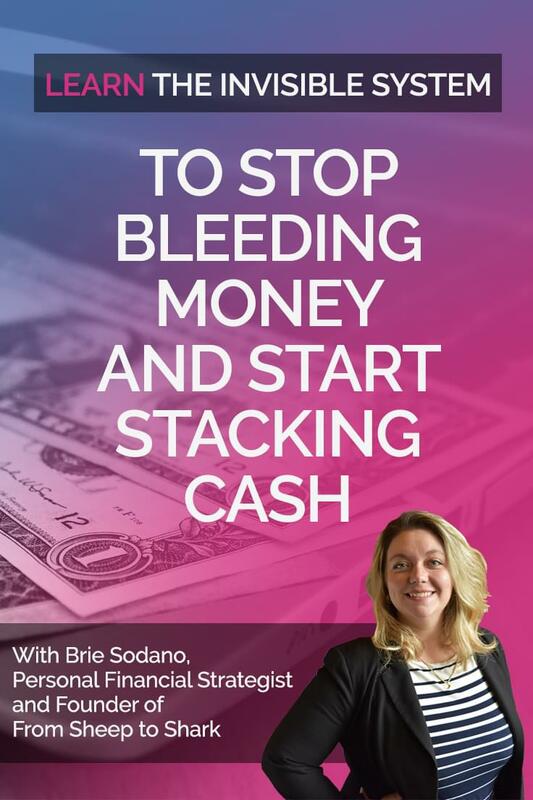 Recently I got the opportunity to connect with Brie Sodano, founder of From Sheep to Shark, who has created an incredible cash management webinar that teaches you how to stop bleeding money. Brie is an incredible woman that has a goal to help 1 million woman improve their money situation. 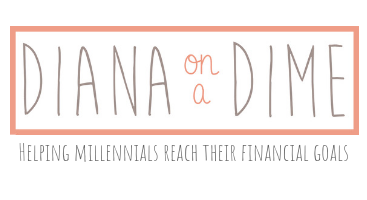 Lets be real, I love talking money and personal finance, but I enjoy the topic and have an entire blog about it. 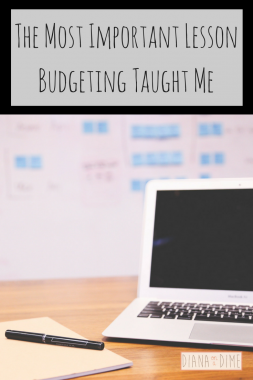 I know personal finance and managing money is a tricky concept. 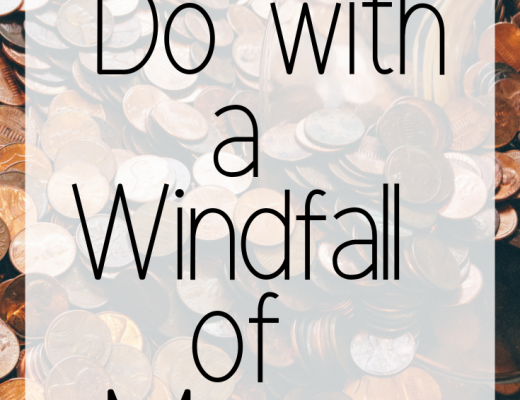 It can be difficult to navigate when there are so many different things at play (It’s incredible just how much of your life impacts your personal finance and your ability to manage it). Brie’s Invisible System to stop bleeding money and start stacking cash has truly covered every aspect of cash management in an easy to follow format. 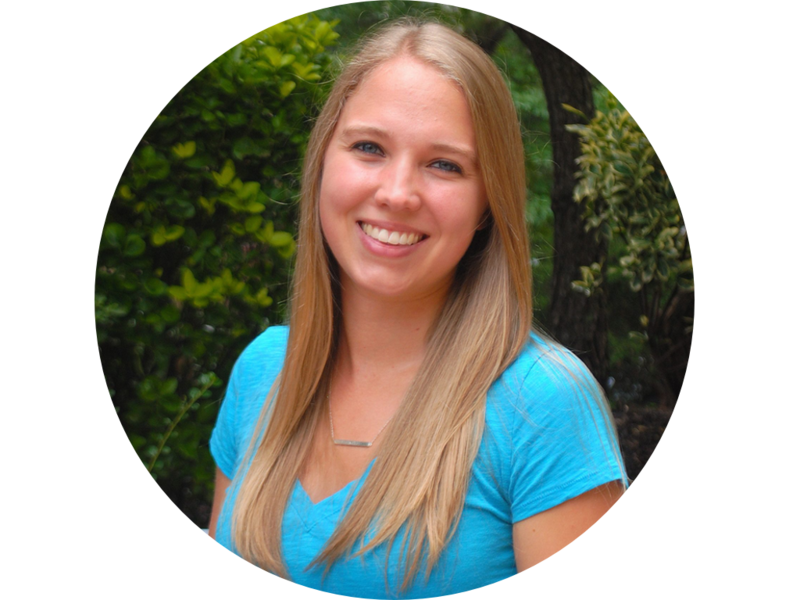 She lays it right out for you and tells you in simple terms how to go about cash management. The reality of cash management is that there is no one size fits all fix since there are so many things that impact your money. Brie recognizes this in her Invisible System course. She shows you how to overcome these obstacles, like habits and ideas surrounding money and cash management. In my opinion the most valuable part of Brie’s Invisible System course is that it is realistic. She considers the reality of the everyday person and all of our imperfections. 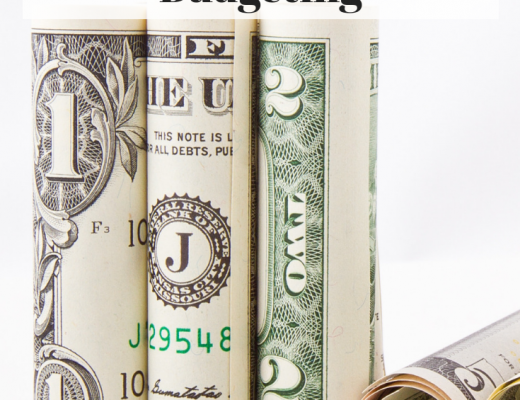 This allows you to find the extra money in your budget and break the cycle of scarcity. 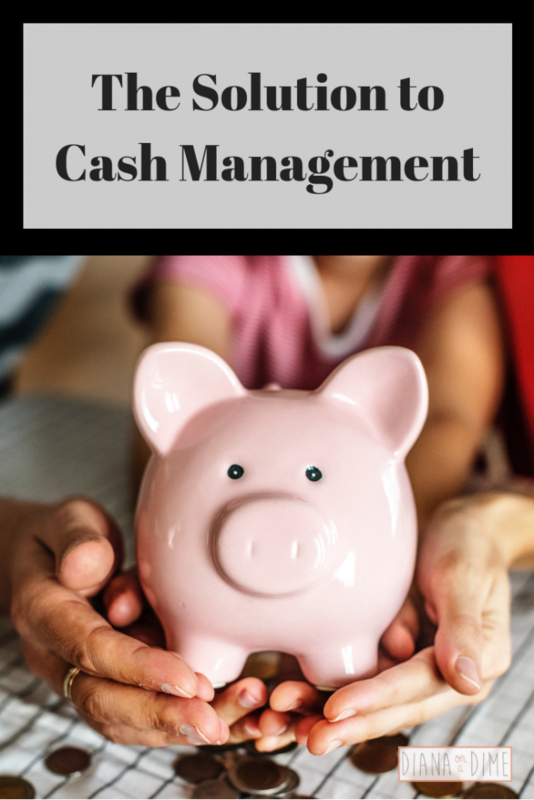 Cash management is one of the hardest parts of getting your finances in order I have learned from my clients. This course solves that problem for you by providing you a manageable system to use.